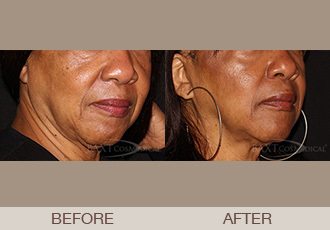 At BAXT CosMedical® our Board Certified Dermatologists perform all facial filler injections, not other doctors or assistants with limited experience or understanding of the skin. 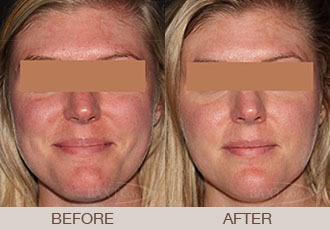 Dr. Rebecca Baxt and Dr. Saida Baxt are expert injectors who have years of experience in injection technique. Combined with their skill and artistic eye, you can be assured of excellent results that achieve your facial rejuvenation goals.